Good Morning. This Alex Marienthal with spring weather and snowpack information on Friday, April 19th at 6:45 a.m. 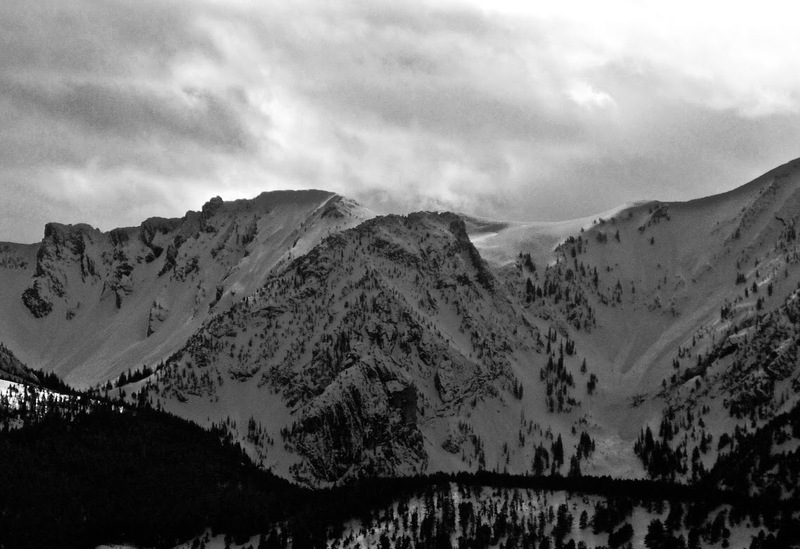 The Gallatin National Forest Avalanche Center has stopped issuing daily avalanche forecasts for the season. We will issue weather and snowpack updates on Monday and Friday mornings through April. This bulletin does not apply to operating ski areas. Overnight, above freezing temperatures to 10,000 feet and cloudy skies prevented the snowpack from freezing. Wet snow avalanches are possible to trigger this morning, and they will become easier to trigger and run naturally as temperatures rise today. 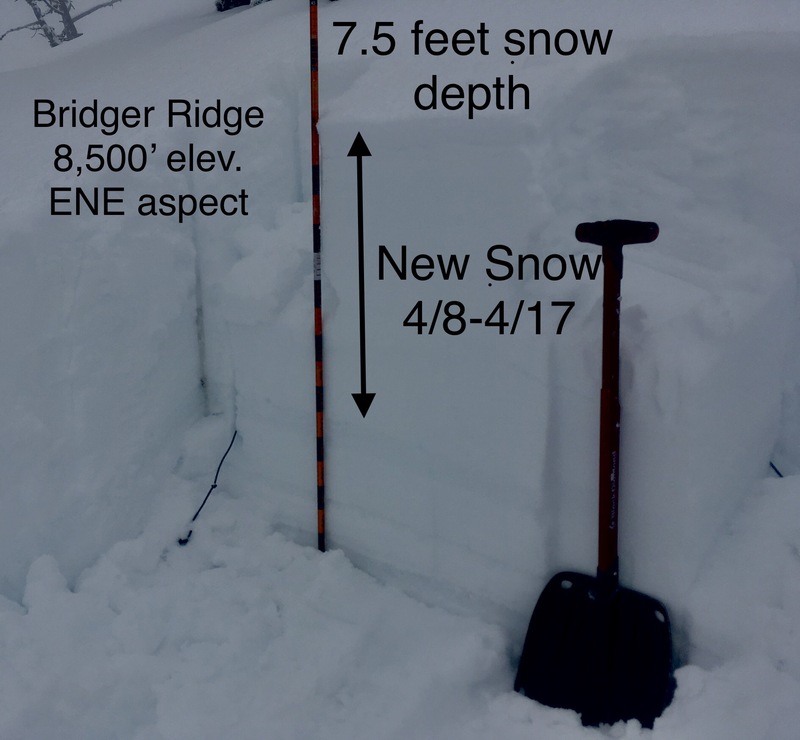 Yesterday, sunshine and warm temperatures caused widespread natural wet loose activity in the Bridger Range (photo), and Big Sky ski patrol noticed a large avalanche on Fan Mountain (details). Similar activity is likely today. Without a freeze last night, wet avalanches might occur earlier in the day and break deeper into recent snow (photo). Tomorrow’s story will be similar, except with rain instead of sunshine as a trigger. Travel early in the day to shady, high elevation slopes for the best chance at finding frozen or dry snow. 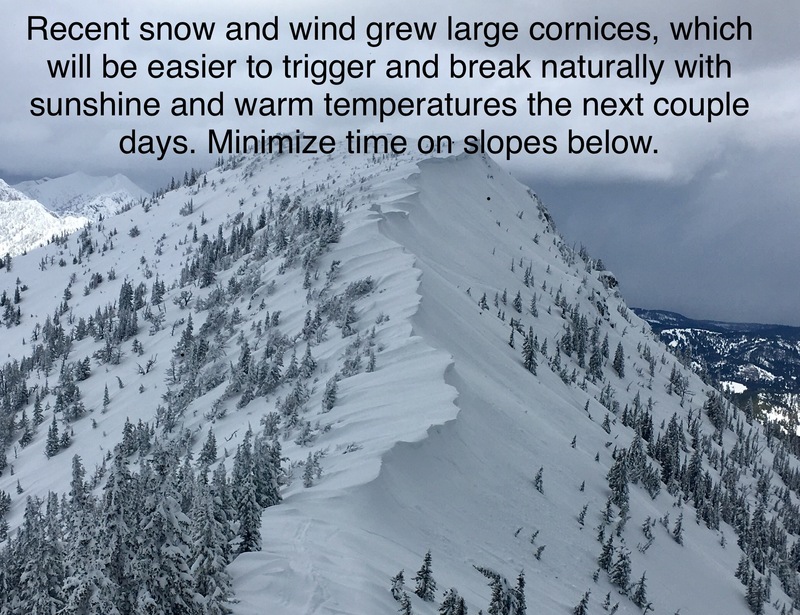 Plan to be off of and out from underneath warm, sunny slopes before they receive direct sunlight or have a moist or wet snow surface. Consider the aspect and elevation of terrain you will have to cross when returning later in the day. Avoid steep slopes if you sink past your ankles in wet snow, or see roller balls and pinwheels. Other good options are fishing, mountain biking and rock climbing, or closing weekend at Big Sky. I hear kayaking is fun too. 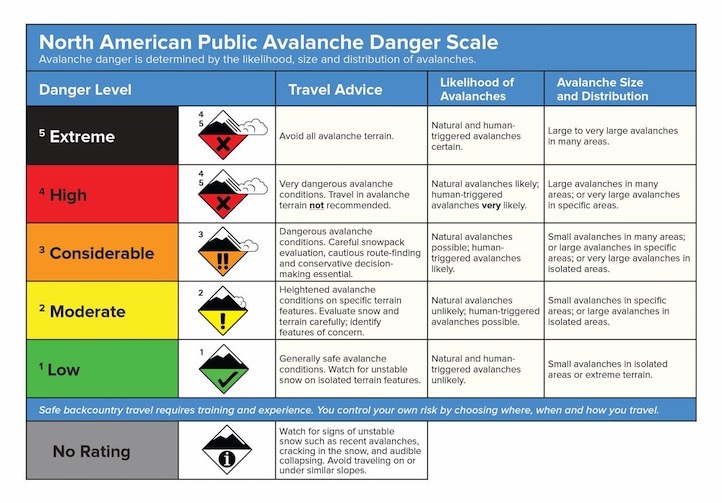 Unfortunately, when the snowpack does not freeze overnight travel is difficult and avalanche activity is likely. 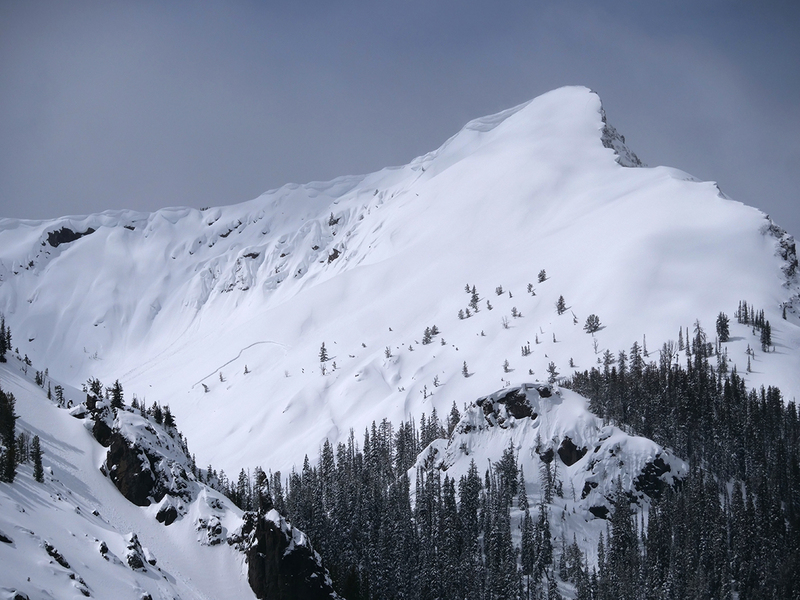 Recent snow and large cornices (photo) also increase the chances for large natural avalanches today and tomorrow. Riding conditions and stability should improve on Sunday with cooler temperatures and snowfall.